We work with some of the greatest. Great bikes don't just happen. They start with a dream then come to life through a team of professionals who know bikes like the back of their hand. Our team consists of great listeners, and have a passion for creativity and motorcyle paint. Chec out some of our portfolio samples to get a better idea. But don't let it limit you. Dream as wild as you like friends. We love a challenge. Below are some of the greats we work with. Contact us today to find out more. Don't worry, we are the MASTERS OF COLOR MATCHING PAINT! 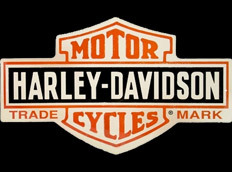 We specialize in vintage, Rare Harley Paint, Out of Stock Paint.